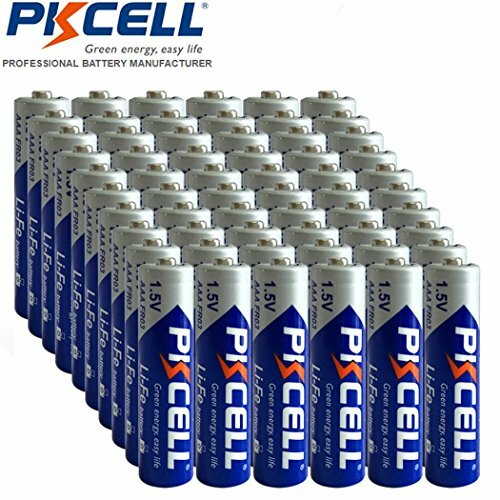 L92 AAA Lithium 1.5 Volt Battery - Bulk Pack (60pc) by PK Cell at Blog Free Here. Hurry! Limited time offer. Offer valid only while supplies last. ideal for travel, camping, hiking and use in high-drain game controllers, handheld electronics and power tools.